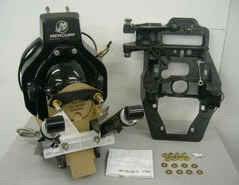 MerCruiser Transom Assemblies, Gimbal Assemblies and Gimbal Rings at the Lowest Prices! 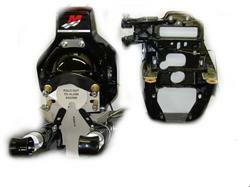 Check out our Mercruiser Sterndrives, Marine Engines and related Marine Parts. What are the Differences Between the MerCruiser Bravo Transom Assembly Models? The diesel transom has a bypass fitting located on the inside of the plate near the location of the inlet water fitting. 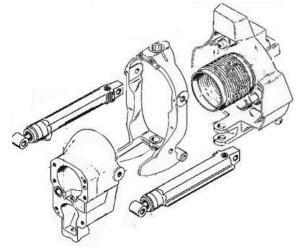 The exhaust bellows differs between the gas and diesel transom assemblies.